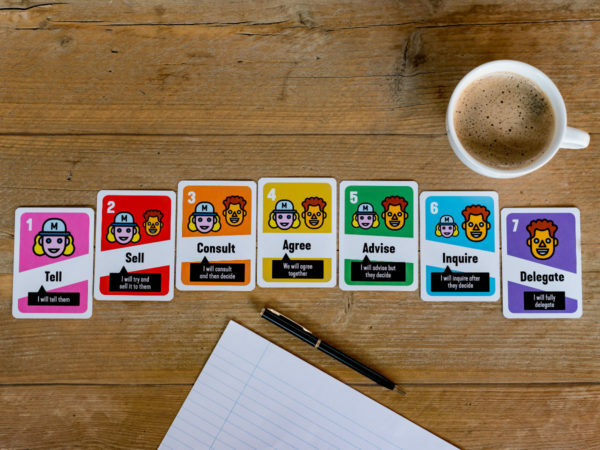 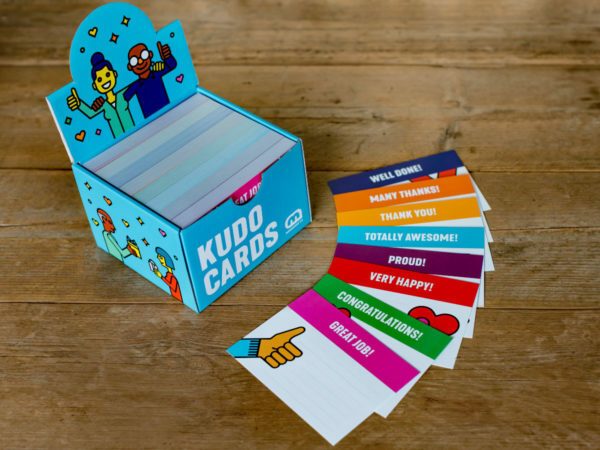 Meddlers, named after the popular German board game, is a popular change management best practice played at the Management 3.0 Foundation Workshops. 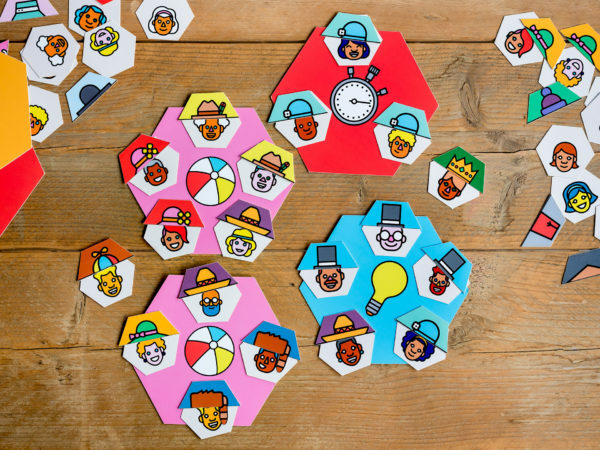 Organizational structure significantly impacts how an organization works and how people feel about that hierarchy and the communication it encourages or hinders. 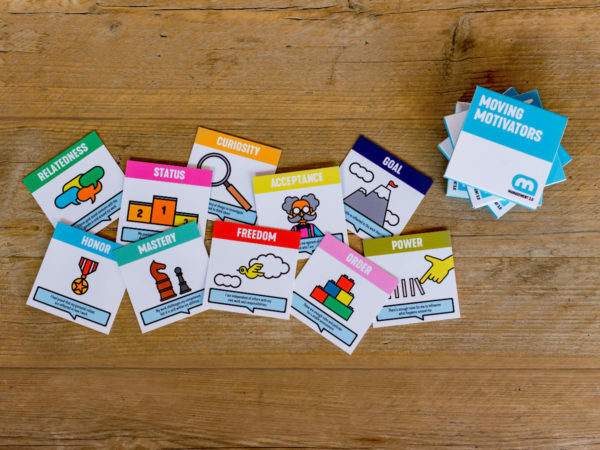 The game allows players to visualize and discuss organizational structure, in a way that matches the concept of value networks.